Kelly joined Bryan Electric in 2012 and brings 15 years of success devising and executing corporate strategies and leading team efforts. In her role of Office Manager/Executive Assistant, remedy Kelly is responsible for supporting the management team and field staff. 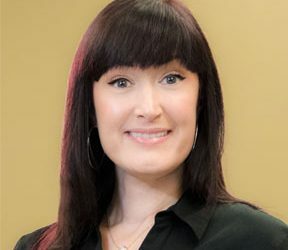 She assists in developing internal organizational requirements, as well as marketing initiatives, and corporate branding strategies to help grow Bryan Electric in its chosen markets. Kelly is highly successful at driving projects through to completion to produce revenue and profit gains, large-scale cost savings, and improved organizational productivity and performance. At all times, Kelly upholds an overall attitude of doing whatever it takes to get the job done correctly.